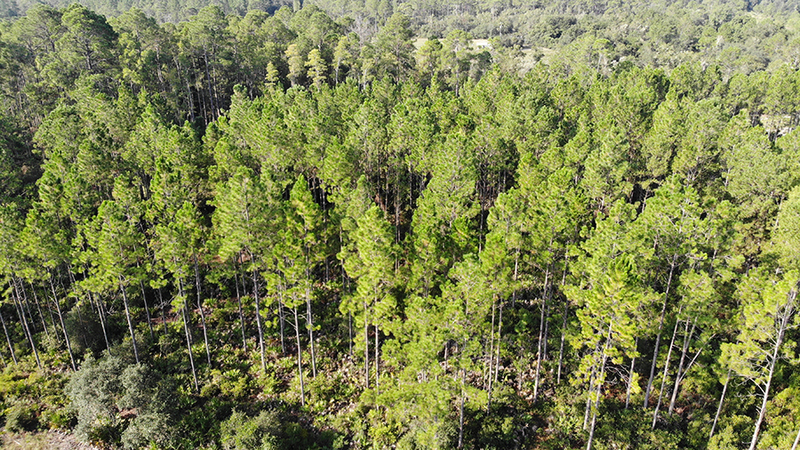 Coulter Ridge Hunting Tract is 28 ± acres in Levy county with lush pines and hardwood hammocks. 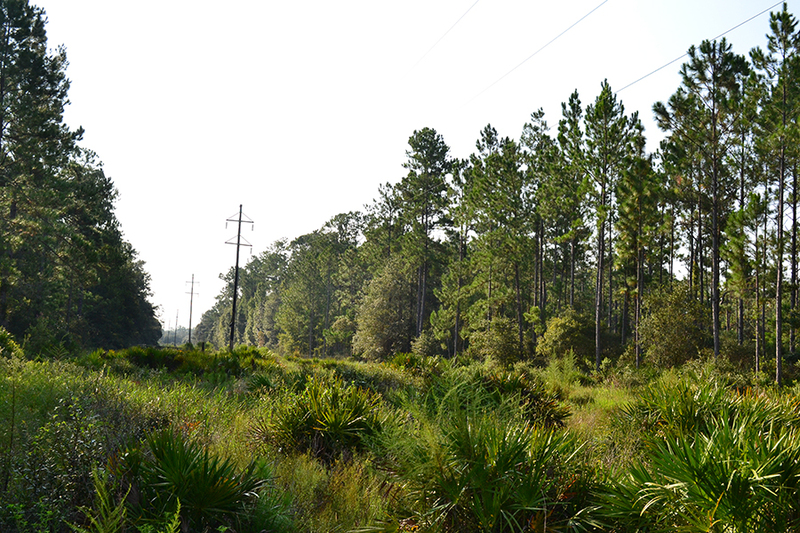 This rural land is made up of merchantable timber and would make a great location for a hunting camp. 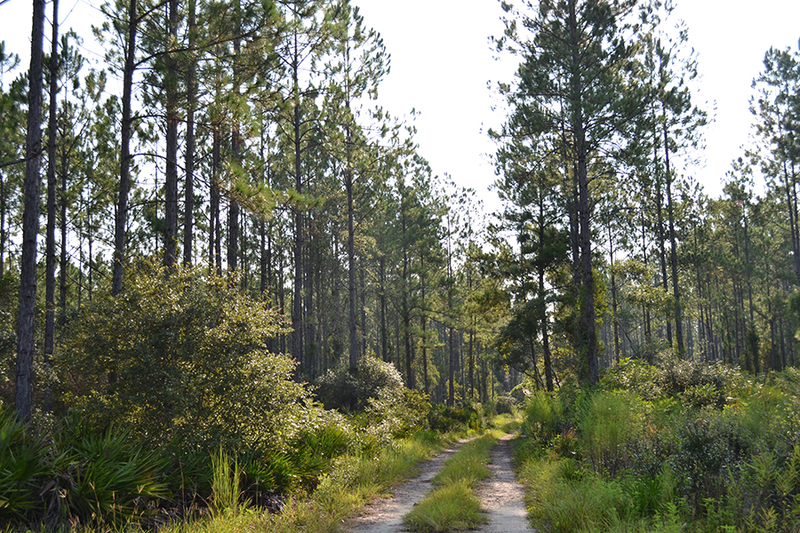 A variety of deer, turkey, and hogs provide exciting hunting opportunities. 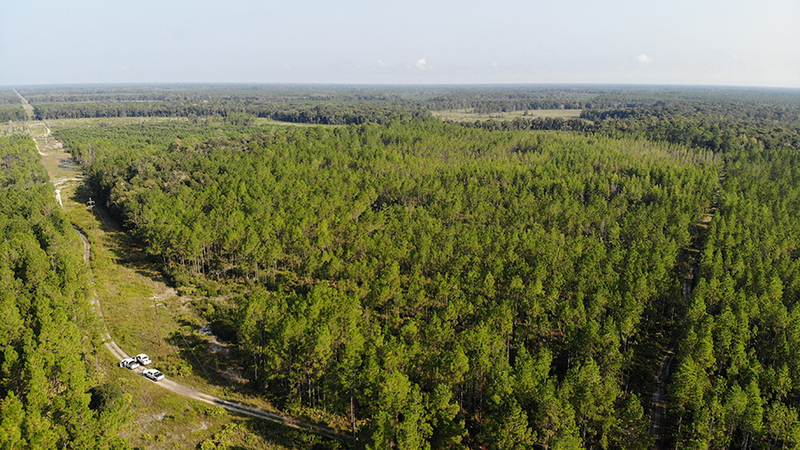 This property provides recreational activities to enjoy Florida’s beautiful landscapes.